IHA opens live TV broadcast studio in New York. 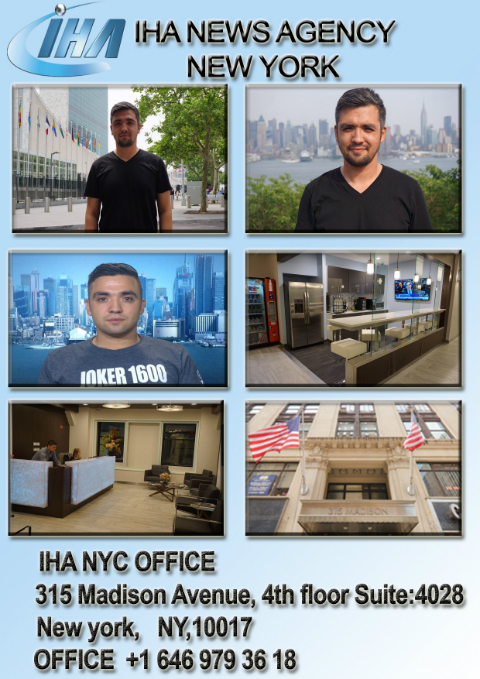 New York, June 2015: IHA has opened a new, live studio in Madison Avenue in the heart of New York City. The broadcast services provider will also be supplying SNG and crewing facilities. The studio will offer a monitor background so that clients can choose from a selection of scenes, including the New York skyline and the UN building. In addition, IHA will have direct access to the UN building as well as the UN Library (interior live position). IHA will be using an IP streaming service for the live transmissions and clients will then download the signal from the Eutelsat 10A satellite. Tape playouts will also be available.